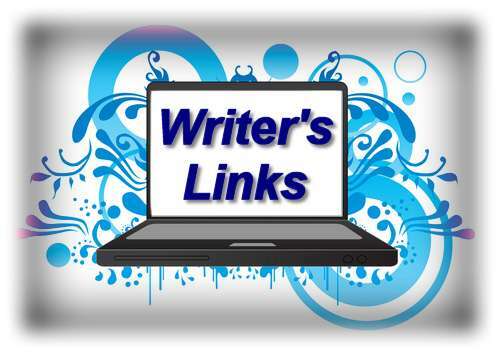 Welcome back to another Monday of writer’s links from No Wasted Ink. This week I was looking at articles about blogging and the general writing process. I also happened on an article about JRR Tolkien’s other works, the writing he did as a historical researcher. If you are a fan of Tolkien, as I am, you should check it out. WHAT HAPPENS TO YOUR JOURNALS WHEN YOU DIE?